1*HD /4 or 6 USB /1*MIC /1*headset /1*VGA /1*RJ45 /1*button for motherboard turn on,off /1*24v power adapter. Q: Our important expectation that the monitor must to switch on automatically when the power go on state. It will our standard specification for the future. Is your monitor can do this function? A: Yes, sir. All our monitors can be built to switch on automatically when the power go on state. Just need to debug procedures.Very easy. Q: Do you have "KCC" certifation for all your products? (approved Korean government), this mark need to sell in Korea. A:About this certifation, we don’t have. But we have ROSH and CE funtion. Q: Can you supply the warranty time for a longer? Such as 2 years. 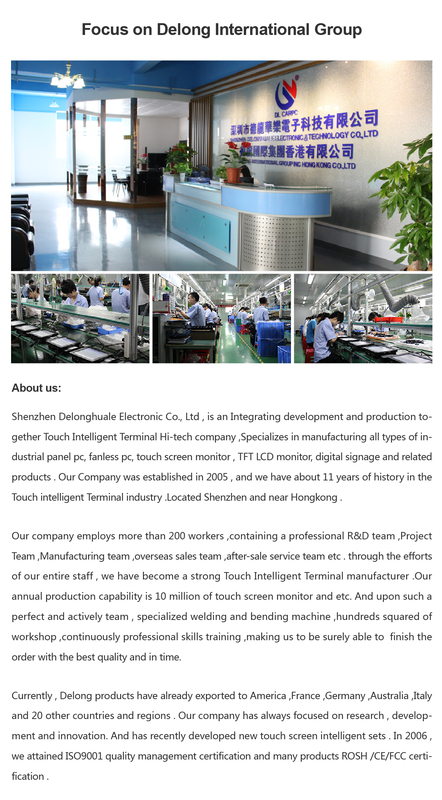 A: About this question,usually, Our product's warranty is one year.and from you received the goods. If you need 2 years, we can supply, but you need add some more money. Q: Could you tell me about you lcd monitor, which interface does it have? A: About these question, our monitor has VGA/DVI/ S-Vi deo interface and AV is also available, but this function need add 8$. Q: Can the shutdown/startup delay that is in the pc control the monitor? We want to shutdown/startup both monitor and pc at the same time? 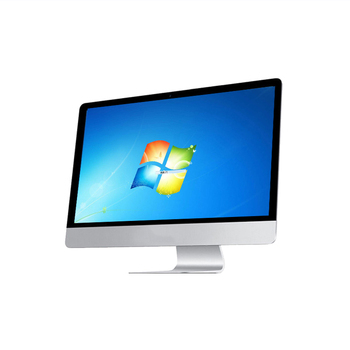 A: The shutdown/startup delay is, power management module controls the pc. 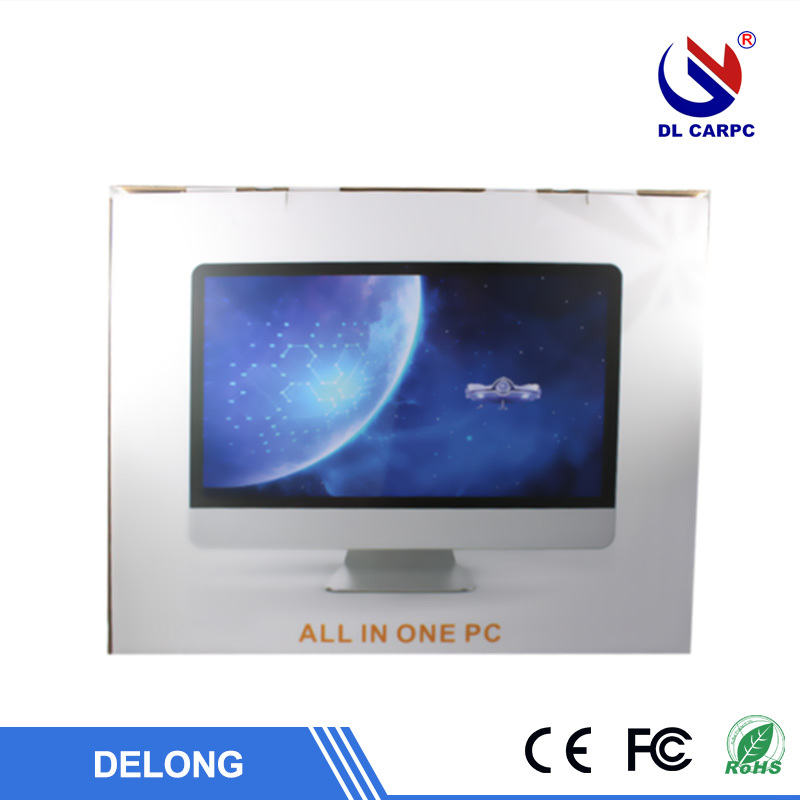 We can delay shutdown/startup both monitor and pc at same time, but monitor’s power must be supplied from pc. Q: We have not experience importing products from China. Do you know how is the custom procedure? 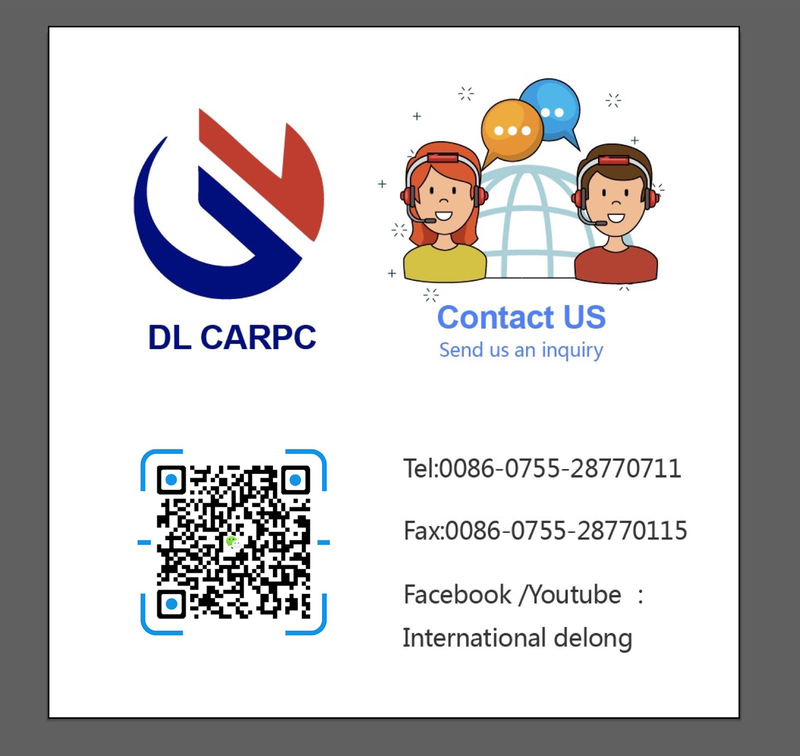 A: About the custom procedure, pls don't worry.UPS or DHL are a door to door services. And they will deal all thing for you. And you just need pay tax when you receive the goods.